Swenson joined Bethel at a time of major institutional transition, and brought a wealth of knowledge and skills in critical areas of management, admissions, branding, marketing, human resources, and staff development. At the time, he was CEO of a major national retail corporation and was serving as chair of Bethel’s governing board. He resigned from his corporate role to join Bethel’s leadership team. 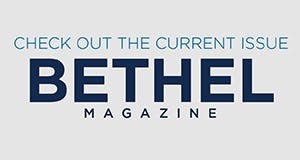 “His expertise and passions were exactly what Bethel needed to maximize the tremendous opportunities for enrollment growth and an expanded curriculum in areas that to this day are ‘headliners’ for Bethel,” says George K. Brushaber, president emeritus of Bethel University. 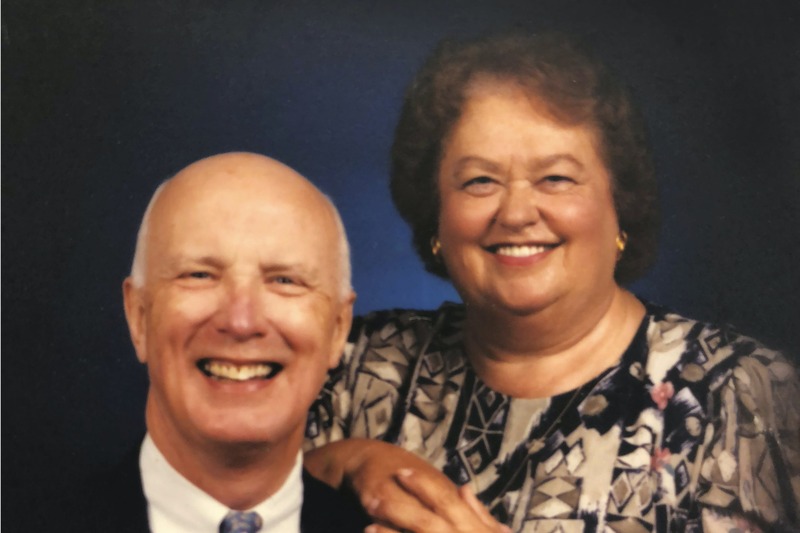 A celebration of life will be held for Swenson and his wife, Joann, on May 19 at 11 a.m. at Ridgewood Church, Minnetonka, Minnesota. In lieu of flowers, memorials can be given to the Ridgewood Church Youth Group, 4420 County Rd 101, Minnetonka, MN 55345, and The Grace Place in Stuart Florida, 1550 SE Salerno Road Stuart, FL 34997.